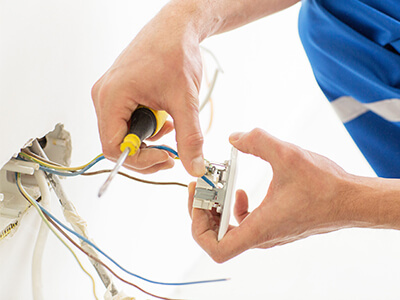 Electrics On Tap has a simple mission: to provide Brighton & Hove and surrounding areas for domestic clientsof all sizes, a transparent and trustworthy service for electrical installations, repairs and & maintenance. Aiming to constantly give high level quality of service, workmanship and affordable prices to everybody. The company was re-named & re-branded under On Tap Property Services Limited, adopting a new logo but maintaining the customer focused pledge made to its existing customers of Plumbing on Tap which started in 2006. The business has grown to include other compliance services including: Plumbing & Heating, Electrics domestic & commercial. Fire Alarms on tap covers many different areas including inspection reporting (fixed wire testing), emergency lighting testing, fire alarm testing and electrical maintenance. The company has gone from strength to strength, offering addition services and continually growing. We, at On Tap Property Services Limited, decided to do something about this by designing a powerful team of electricians, plumbers, heating engineers, fire alarm operatives and property maintenance builders. The network is protected by a high standard required for admission and equally high level of qualification and certification required on an on-going basis. 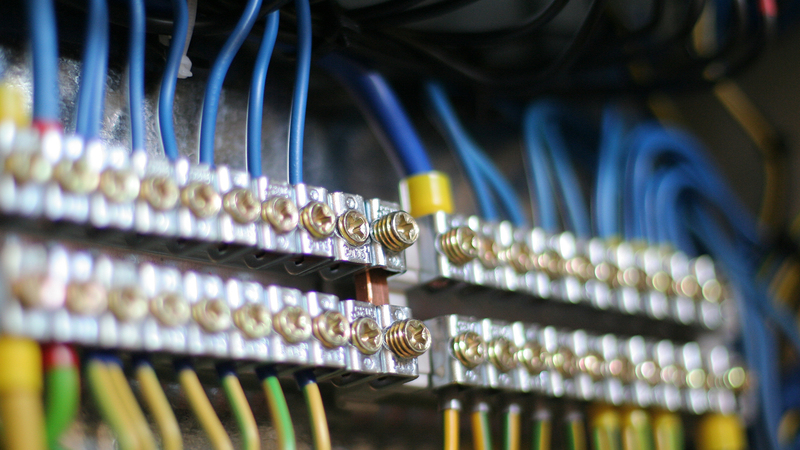 All electricians that handle our installations and maintenance are fully qualified. The bar not only is high upon entry, it is constantly being raised. This is done through ongoing feedback solicited from our customers directly to our management team and from check a trade. As well as our online community boards where you, the customer, can post your positive, and negative, experience with your fire alarm operative. 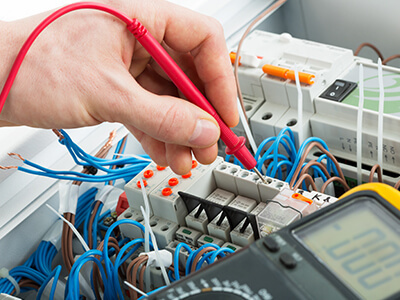 Electrics On-Tap is managed by a group of experienced electricians, with complementing areas of expertise to ensure that our network addresses all relevant aspects of the electrical industry.